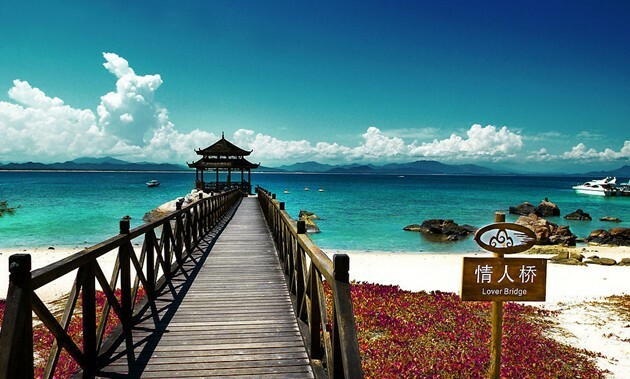 During the opening ceremony of the Year of Marine Tourism in Sanya, China’s Tourism Administration unveiled the list of China’s 12 best coastal tourist cities and China’s 10 most beautiful Sea Islands in the form of commemorative postcards. The twelve Chinese coastal tourist cities also include Sansha & Sanya in Hainan, Zhuhai in Guangdong, and Dalian in Liaoning. Xiamen was included on the list of China’s 12 best coastal tourist cities in the year of “2013 Marine Tourism of Beautiful China” released by National Tourism Administration on 1st January, 2013. China’s most beautiful Sea Islands include the Xisha Islands in Hainan, Mount Putuo in Zhejiang, Changshan Islands in Shandong and Yushan Island in Fujian’s Fuding.